I was helping someone coordinating a move. It's a local and fairly small move as it is in the same city and into a studio apartment. The fee is $105 for 2 movers 3 hours minimum on weekdays, 4 hours minimum for weekends. Half an hour before my appointment the office called to let me know that my moving crew is on the way. The big truck arrived promptly and backed into the driveway. The guys introduced themselves and as I looked up the front was careful wrapped with blankets to avoid dings and scratches. They worked fast and effective, everything was wrapped in blankets and I mean everything. After everything was loaded they asked me to verify that they've gotten all and we met at the other place to unload. The destination is a senior living community, the guys were polite and patient with the residents and staff. They set up the bed and willingly moving furniture back and forth to where I wanted. They were courteous and friendly when talking to staff at senior community, worked well with each other. Once again, when all was unloaded, they asked me to look at the truck to make sure that they didn't take anything. They even thanked me for using their service. They Provided awesome service. They worked fast and efficient, cheerful and courteous to everyone. Don't know if I can say anything better. Strongly recommend. For more than 80 years, the original and only, U.Santini Moving & Storage Brooklyn has always treated our customers as family. Based in Brooklyn since 1930, U.Santini is a family-owned and operated moving and storage company serving the New York Metropolitan area for more than three generations. Delivering more than your items, our focus is to deliver an exceptional experience during each step of the moving process. We specialize in local and long distance moves, as well as corporate relocation and storage. 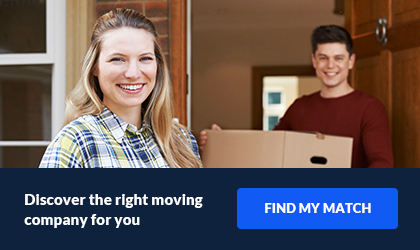 If you are thinking about moving to New York soon, you want to hire high-quality moving companies NYC. 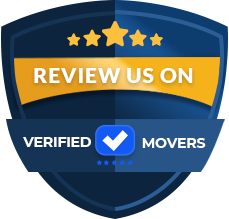 Reputable moving assistance which you can get from U. Santini Moving & Storage Brooklyn, New York can fit all your requirements. You can choose moving services you need: from buying moving boxes Brooklyn to renting a moving truck Brooklyn. Hire us to be your moving company New York to handle all your requirements and to give you services fitting your needs. 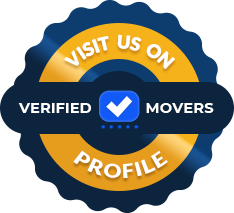 Decide if you want basic moving services or full-service move with storage services included and schedule your move with U. Santini Moving & Storage Brooklyn, New York. If there are some special requirements, we will do our best to satisfy all your needs. Whether you’re moving from one part of Brooklyn to another, moving to Brooklyn from another borough, from another state, or even from another country, we can help you avoid all the troubles you could face along the way. Read on and learn what you can expect if you choose U.Santini Moving & Storage Brooklyn to conduct your relocation. U.Santini has probably moved your grandparents and parents. We look forward to moving you and your children’s children. Thank you for being part of our extended family!